The measles outbreak in Metro Manila and Central Luzon is expanding to Central and Eastern Visayas as confirmed by The Department of Health, following the rise in the number of cases and death caused by the disease in the previous months. 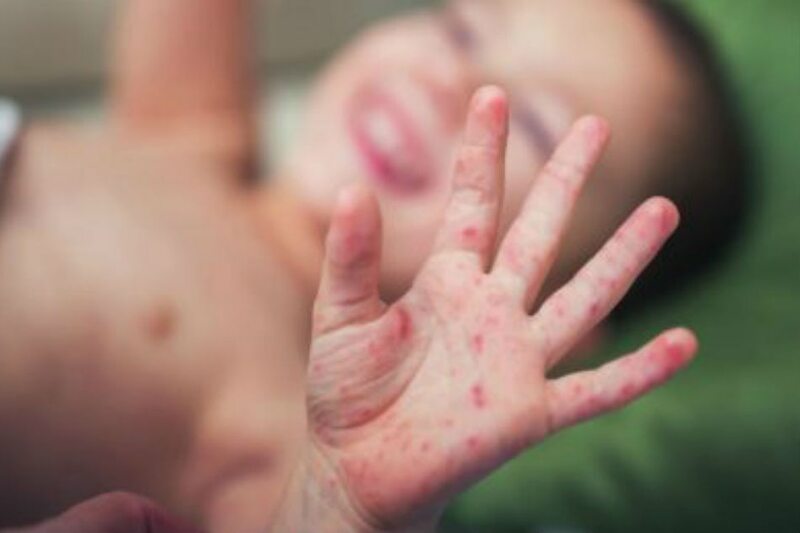 Measles is a highly contagious disease caused by a virus that is spread through the air by breathing, coughing, or sneezing. Symptoms include rashes, high fever, coughs, runny nose, and red, watery eyes. The disease is fatal for small children and even for some adults. This one seems like a no-brainer, but there has actually been a steady decrease of people opting to get themselves and their kids vaccinated. This might be due to the widespread misinformation about vaccines in general, but it ain’t a stretch to say that these things actually work. In fact, the Center for Disease Control and Prevention (CDC) recommends children to get two doses of MMR vaccine, with the first starting at 12 months of age, and with the second at 4 years old. Teens and adults should get updated with theirs too, as a fully vaccinated community will make it difficult for diseases such as measles, mumps, and rubella from spreading. It might be one of the most cliché ways in preventing literally anything from spreading, but washing your hands has always been pretty effective. This is especially important before and after preparing food, before eating and after using the toilet. Let’s say you’re near an infected area or worse, you got the disease yourself. Do your loved ones a favor and wear a mask. Measles is an airborne disease. Masks are highly effective in preventing the spread of viral infections as it filters the air as you breathe and speak. While we fully acknowledge that people might have certain beliefs about herbal medicines or even albularyos, the simple truth is that it’s the 21st century, which means modern medicine already exists. Most clinical methods nowadays have been proven and tested a bajillion times over, so for the love of God, ditch the fig leaf and visit your doctor if you ever feel sick. If not for yourself, you’d be at least doing everyone else around you a favor.